Itching for a challenge? Here's our list of games like Bloodborne. Bloodborne caught a lot of us by surprise. We expected it to be hard. We expected it to be beautiful. We expected it to be filled with twisting pathways, devious secrets and the weirdest collection of boss battles this side of Metal Gear Solid. What we didn’t expect was just how damn good From Software’s follow up to Dark Souls 2 would actually be. Here’s a hint: it’s really very good. Games like Bloodborne are a rarity. Bloodborne’s combat system added a level of polish and control that makes every fight difficult, but ultimately fair. You will die a lot, but it will always feel like it was your fault – like you could have done better. After a while, mastering that system will come with an unparalleled sense of gratification. The payoff is huge. If you’re looking for a gaming experience exactly identical to Bloodborne, I’m sorry to say you won’t find any. However, there are a few games like Bloodborne that do come pretty damn close. Here are 7 of them! The title must be considered by many to be a fairly to very hard game in terms of difficulty (a change of difficulty settings is counted). 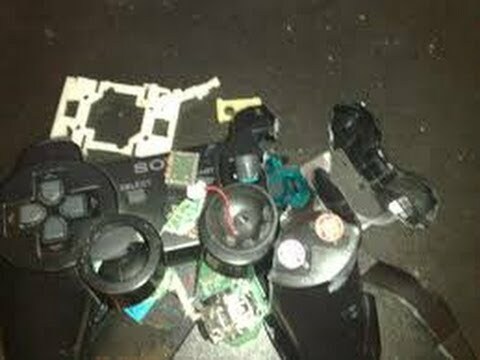 Perhaps not as hard as Bloodborne, but enough to inspire the occasional ‘rage quit’ or controller toss. However, each game must not be considered ‘unfair’ to players. So ill-released, buggy, and outright broken games will be excluded. While I’m at it, I might as well add predecessors Demon’s Souls and Dark Souls to the list as well. Bloodborne is, after all, the culmination of From Software’s work on these three games leading up to its release in early 2015. You’ll find the same very hard gameplay and open world exploration in these titles. Not to mention the mocking pile of rage-shattered game controllers heaped in the corner of your basement. If you can handle the heat, this kitchen has everything you’ll ever want out of action RPGs. 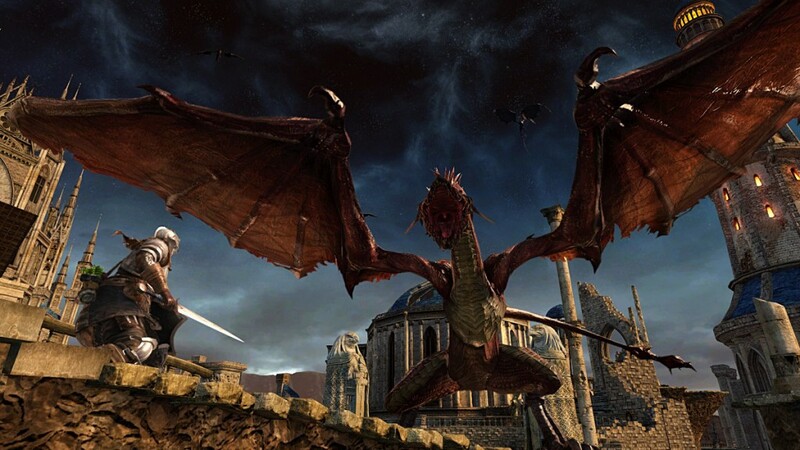 Find out more about Dark Souls 2. While not quite as relentlessly difficult as Bloodborne, Lords of the Fallen offers an analogous experience of monster slashing, loot grabbing and level progression. Combat is much less technical than Bloodborne’s, but that also means it’s more accessible. If you’re looking for an action RPG that doesn’t require a steady diet of heart medication, Lords of the Fallen might be for you. It’s never quite as merciless as Bloodborne, yes, but it can get downright challenging at times with the maximum difficulty setting. 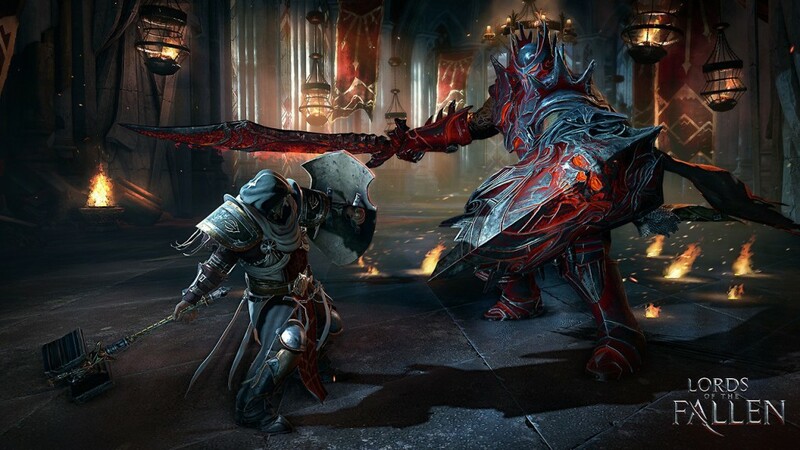 Find out more about Lords of the Fallen. For those who’ve played both, it’s easy to brush off The Witcher 3 as being about as far a cry from Bloodborne as you can get. In terms of tone, pacing, and story, you’d be absolutely right. However, a closer look reveals two games that share similarities in combat and movement that will have fans of either finding something to like in both. Slash. Dodge. Heal. Stab. Shoot. Destroy – a sequence that makes The Witcher 3 one of a few games like Bloodborne (somewhat). Crank it up to the very hardest difficulty, get caught unprepared among a band of Nekkers, and you’ve got yourself quite a fight. 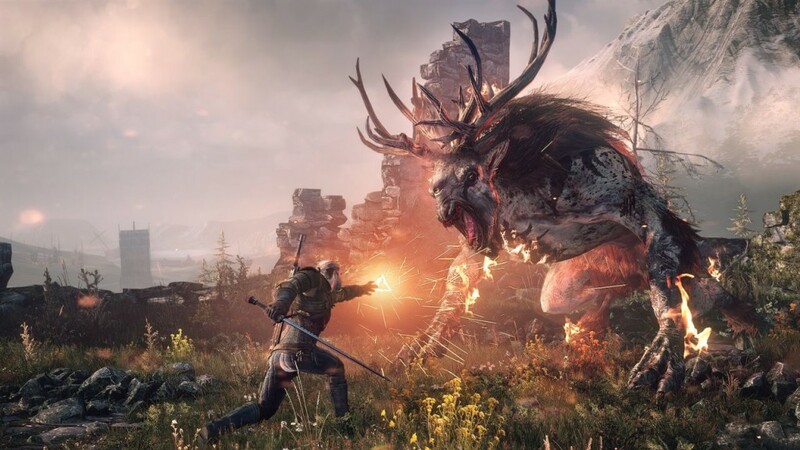 Find out more about The Witcher 3: Wild Hunt. 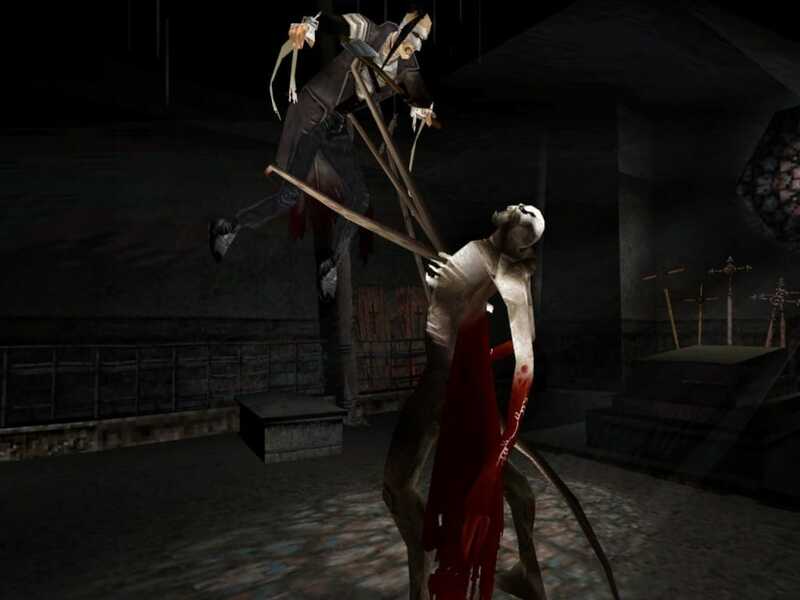 Hop in the time machine and set it to “for-bloody-ever ago.” Nightmare Creatures takes us way back to the PS1 era, but represents an experience oozing with inspiration for the current generation of From Software games. If the name of the game is any indication, there are creatures – nightmarish in nature – and they must be destroyed. With a wealth of combat options at your disposal, and plenty of brooding baddies in need of their comeuppance, NC offers the brand of gameplay Bloodborne fans will appreciate. Find out more about Nightmare Creatures 1 & 2. Before Lords of Shadow, there hadn’t been a decent 3D Castlevania game since…well…ever. Konami finally got one right in 2010 with a game that captured the nostalgia from the 2D Castlevania games of yesteryear and unleashed it in a fast-paced, beautifully realized 3rd person action game. Players looking for fairly hard games like Bloodborne will love the setting, which is dripping with thick gothic atmosphere that reaches every corner of the game – from the massive bosses to the believable locals. Best of all, there’s a great value collection out now that includes Castlevania: Lords of Shadow 1 & 2. 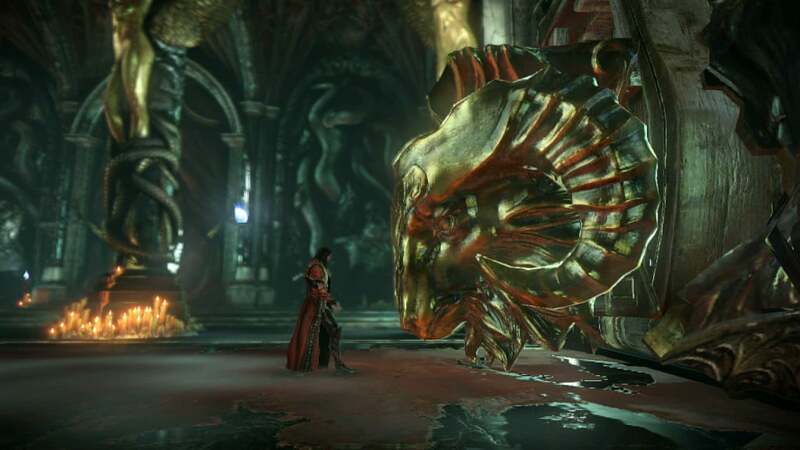 Find out more about Castlevania: Lords of Shadow. If you could suppress the images of a slack-jawed 9 year-old flailing his arms wildly attempting to register sword swinging motion controls for just a second, that’d be great. It’s well documented that Bloodborne creator Hidetaka Miyazaki draws heavily from The Legend of Zelda when designing his games. The way levels overlap on themselves to reveal new pathways. Setting up boss battles that have one glaring weakness that must be exposed in order to proceed. Bloodborne is what happens when Zelda grows up, adds gallons of blood and a lifetime of sleepless nights. Don’t forget to push up that difficulty setting too to give yourself a good challenge! 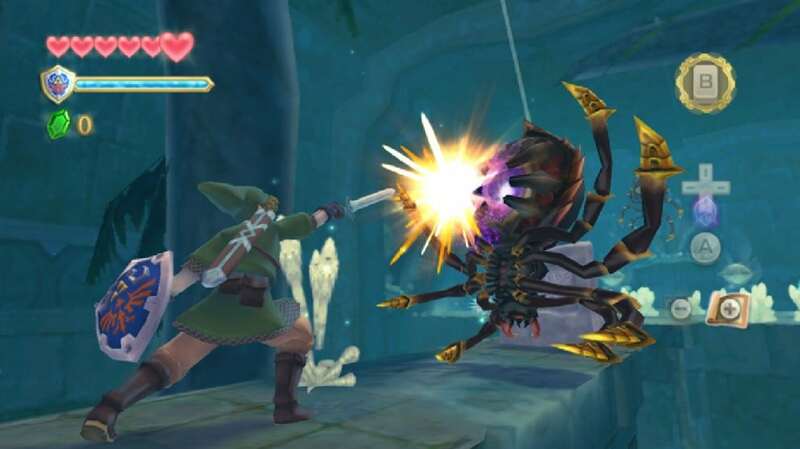 Find out more about The Legend of Zelda: Skyward Sword. No one expected Shadow of Mordor to be any good. A cacophony of disappointing entries using the Lord of the Rings license soured many gamers to the franchise being worthwhile video game material. 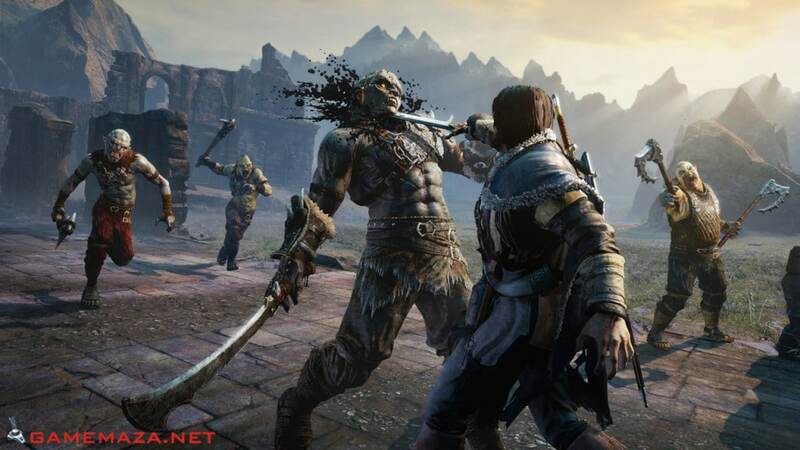 Released in 2014 by Monolith Productions, Shadow of Mordor went a long way to reel the skeptics back into the ring. A surprisingly deep combat system and unique enemy progression engine sets the game apart from other 3rd person action-RPGs. Players looking for more games like Bloodborne will find plenty of visceral, blood pumping action to like here. 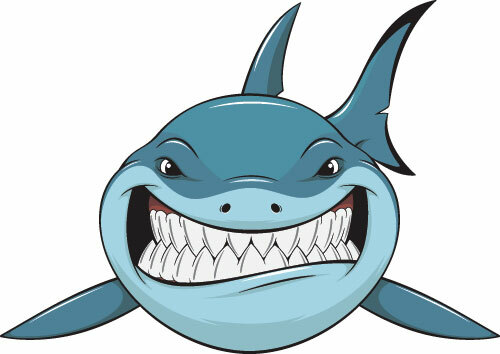 The default settings of the game are fairly easy, but gamers looking for a bit of a challenge should try these difficult tasks to amp things up. Find out more about Middle Earth: Shadows of Mordor. Did I miss out anything? Drop me a comment with your suggestions for more games like Bloodborne that you think deserve an honorable mention! You missed Chakan: the Forever Man, closest game to the souls series I ever played. That’s a great suggestion! I think God of War on the hardest setting is truly tough! Did you enjoy Shadow of Mordor? 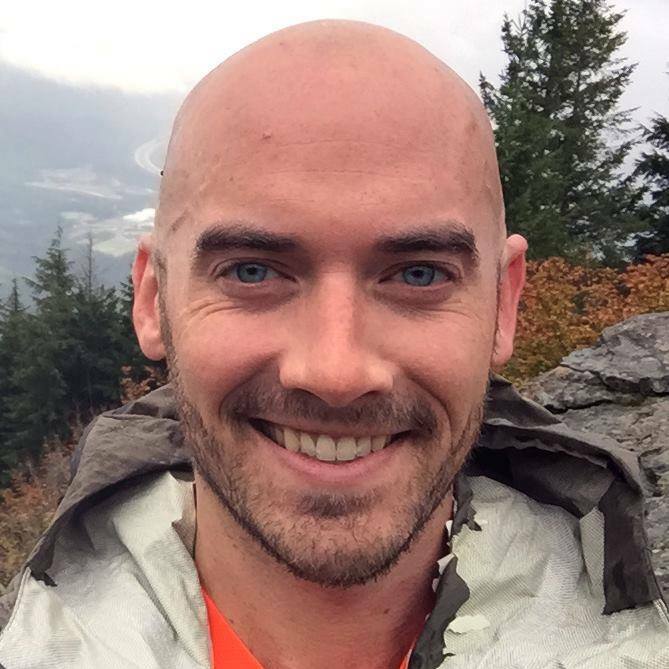 I linked to an article about how you can really make the game extra challenging. Tried it myself and indeed, it extends the gameplay by hours! haha! There aren’t any games exactly like Dark Souls though — it’s such a unique franchise! The frick? Lords of the Fallen is on the list but not Dragon’s Dogma? I memean, you did mentionet it as an honorable mention but thing is, is that Dragon’s Dogma is far more challenging and far more enjoyable than Lords of the Fallen. And why bother adding Dark Souls 2 on the list since you also mentioned Demon’s Souls and Dark Souls? Personally, I don’t find Dark Souls 2 that challenging. Even if it is, it is mostly just BS since they like to throw at you hitboxes, enemies with infinite stamina, sluggish combat (though atleast not as bad as Lords of the Fallen), and broken poise. But hey atleast it is more fair than Natural Doctrine. Now THAT game was unfair. Oh, and while this is a one year old article, I would also recommend Let it Die.